Professor Avishalom Tor’s research focuses on the study of competition and cooperation in market settings and the legal rules and institutions that shape such market behavior. After receiving his doctorate from Harvard Law School, Avishalom was a Visiting Research Professor at George Mason University School of Law, an Adviser and Consultant to Commissioner Harbour at the Federal Trade Commission on various matters of antitrust law and economics, and a Visiting Professor at the University of Hamburg. 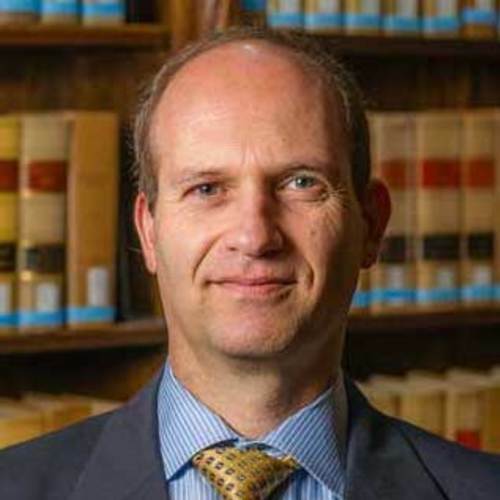 Before joining the Notre Dame law faculty, Tor was a Senior Lecturer and co-director of the Forum on Law and Markets at the University of Haifa Faculty of Law, where he was recently appointed a Global Professor of Law. He is also the past Secretary and Management Board member of the European Association of Law and Economics and a board member of a number of international competition law institutes.